News happens while you sleep. 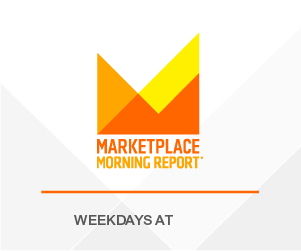 Marketplace Morning Report gives your audience a head start on the day. The morning begins with global business updates, live from London. 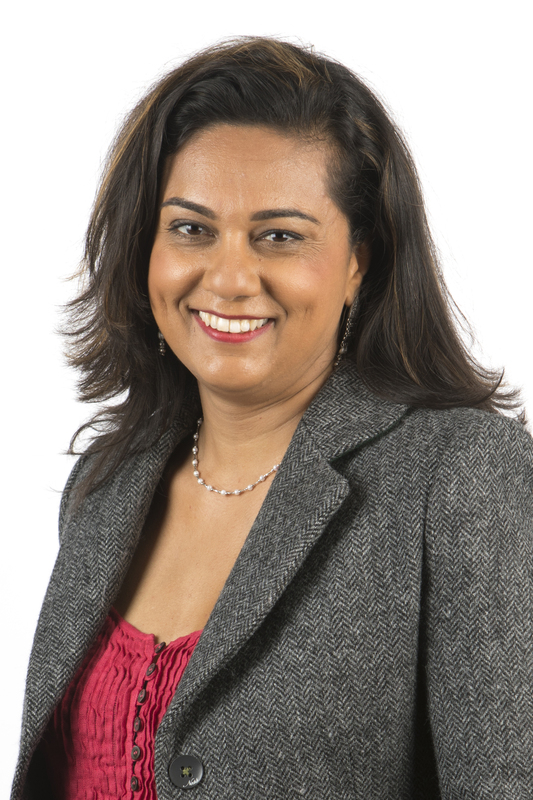 Host Anu Anand presents Marketplace Morning Report from BBC World Service, each weekday at 5:51 a.m. ET. 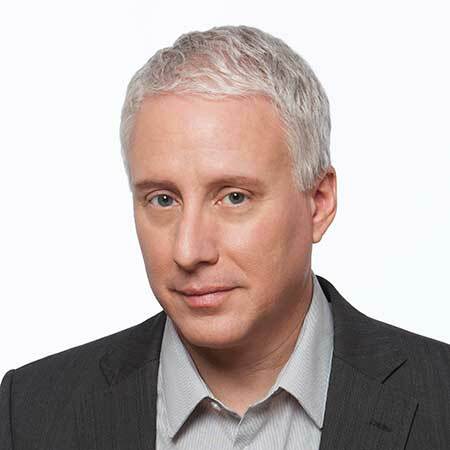 Live in New York, Marketplace Morning Report host David Brancaccio shares the latest on markets, money, jobs and innovation. Beginning at 6:51 a.m. ET, these five modules provide the context your listeners need to make the smartest decisions. All six eight-minute modules are designed to air weekdays during NPR's Morning Edition. As the global economy shifts and responds to political change, start your listeners' day with a well-rounded worldview, from two trusted sources. Interested in hosting a visit from David Brancaccio? Please complete our station visit form. In the early 1990s, David was Marketplace's European correspondent based in London, and he hosted Marketplace's evening program from 1993 to 2003. From 2003 to 2005, he co-anchored the PBS television news magazine Now with journalist Bill Moyers before taking over as the program's solo anchor in 2005. His feature-length documentary film, Fixing the Future, appeared in theaters nationwide in 2012. Among his awards for broadcast journalism are the Peabody, the Alfred I. duPont-Columbia, the Cronkite and the Emmy. He has appeared on CBS, CNBC, MSNBC and BBC World Service Television; his written work has appeared in The Wall Street Journal, the Baltimore Sun and The Guardian. David is author of the book Squandering Aimlessly, an exploration of how Americans apply their personal values to their money. He also hosts the Esquire Classic podcast with Esquire magazine. David has a bachelor's degree from Wesleyan University and a master's degree in journalism from Stanford University. He lives in New Jersey with his wife, Mary Brancaccio, a poet and educator. He grew up in Waterville, Maine, and also attended schools in Madagascar, Ghana and Italy. He enjoys public speaking, bicycling and photography. 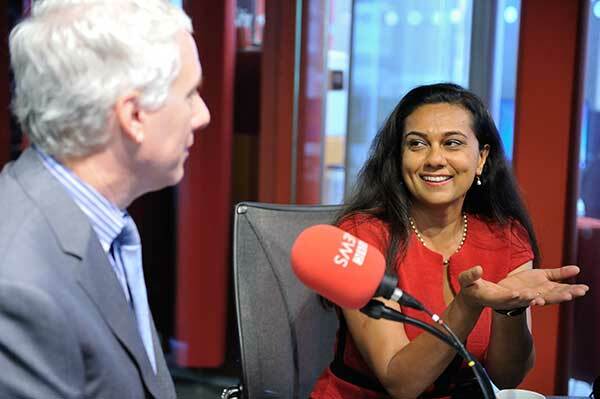 Anu Anand is a presenter for BBC World Service and hosts the first cast of Marketplace Morning Report from BBC World Service. As the international economy shifts, Anu kicks off each weekday morning broadcast of Marketplace with global business updates, live from London. Anu has presented BBC global radio news programs, including The World Today (now Newsday), World Have Your Say and Newshour. In 2007, Anu moved back to India full time to report on a country emerging from decades of tightly controlled markets into the glare of global capitalism. She reported for the BBC, The Guardian and others on the extraordinary cultural and economic changes taking place in the world's biggest – and most colorful and chaotic – democracy. Born in Jammu, India, Anu grew up in New York and North Carolina. She left the US in 1996 bound for India and landed a job as an international TV news producer for the Associated Press. 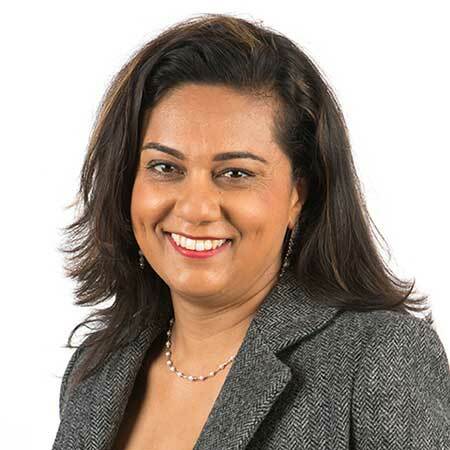 From there, she moved to London in 1999, freelancing for CNN and ITN, before moving to BBC World Service Radio, where she's been ever since. She recently completed a BBC World Service six-part series on the most common global cancers, travelling to Mongolia, Tanzania and Uruguay. She's also conducted a live audience interview with Sir Ian McKellen on his artistic, political and sexual identity, as well as travelled to Burma and Nepal to report on both countries. Anu lives in Bath, UK, with her husband and two children. Stations must subscribe to each individual feed. Regular contributors include Robert Reich, Will Wilkinson, Allan Sloan, David Lazarus, Chris Farrell, and Diana Nyad. Median age of 56, with 44% between 25 and 54. 73% hold bachelor’s degrees or higher. 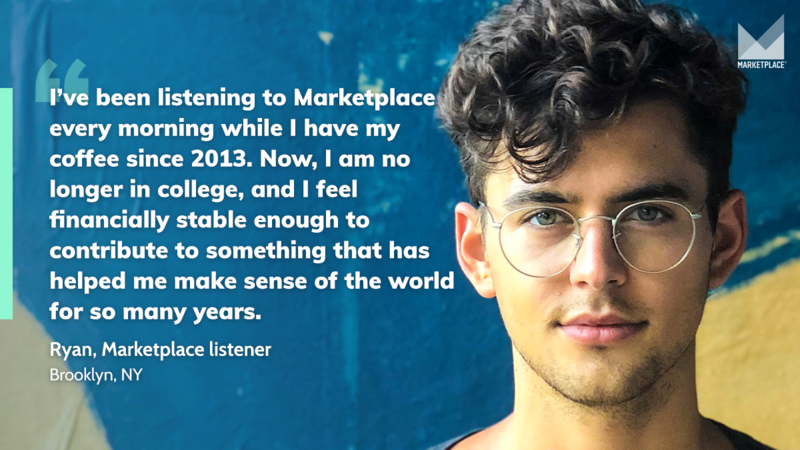 Marketplace Morning Report is available to all American Public Media affiliate stations for broadcast. Marketplace Morning Report must be aired live; no tape delaying or editing allowed. See terms and conditions described in the American Public Media Service Agreement. Prior to carrying this series, stations must confirm carriage with American Public Media. Questions about carrying Marketplace Morning Report or your affiliation? We’re here for you.